Sofi Dublin welcomes your pet! 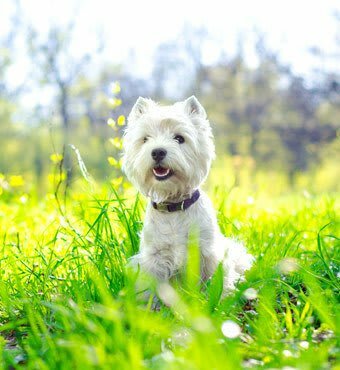 We are in close proximity to local parks offering plenty of space for your pet to run and play. Our apartments accommodate up to two pets per home. Additional deposits and breed restrictions apply. Your pets will love it here! Discover more about Dublin apartments.